This tutorial is very easy but I still believe most beginners find it difficult to perform because learning is a gradual process. 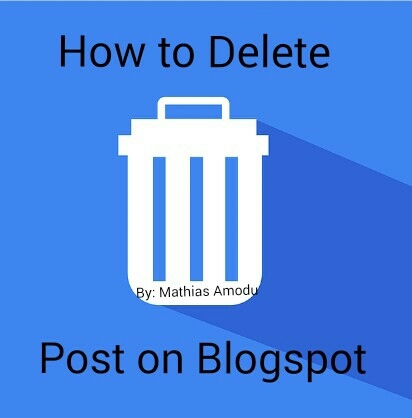 Recovering a deleted blog post is different from this because this method enables you do some little changes on what kind of post you want to keep on your platform. Click “Posts” or “Pages” from the left menu. This will take you to a list of post or page entries currently on your blog. Hover your mouse cursor over the name of the entry you want to delete. Text links will appear under the entry name. Finally Click the “Delete” link and then click “OK” to delete your entry. Make sure you use this tutorial wisely and make sure you mark or select those posts you will love to delete before clicking the delete tab. Oops nice one. I will try this out. Always check out Gidimasters Blog for more technology updates and tips.